Instantly win 1 of 30 Arteza Woodless colored pencils! Each person will have a 1 in 4000 chance of winning. This giveaway will end when all prizes are awarded! Be sure to let us know if you win! 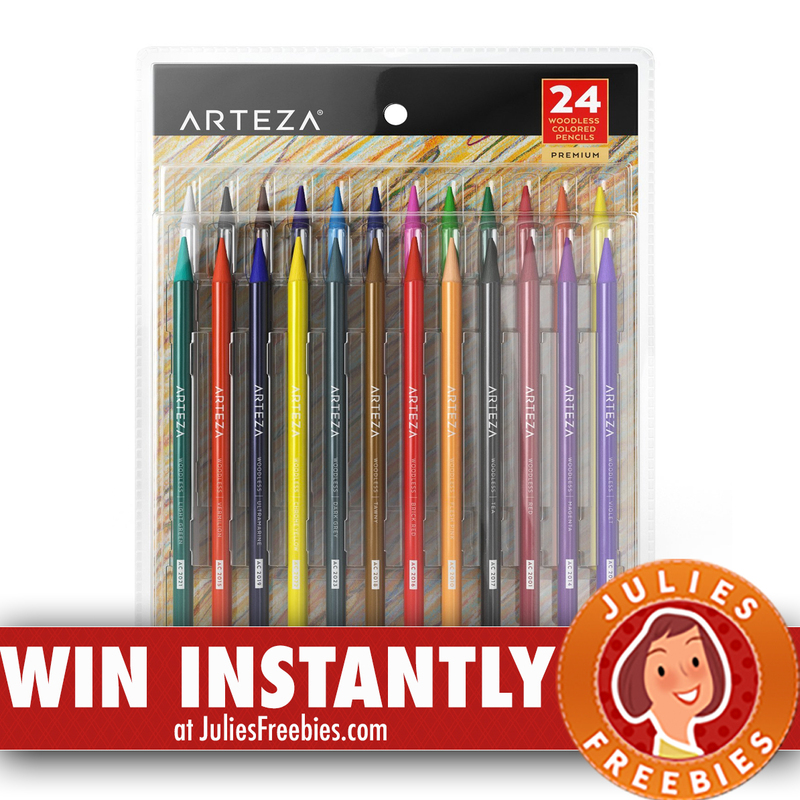 The post Instantly Win Arteza Woodless Colored Pencils appeared first on Julie’s Freebies.